Imaging Rox Studio: Taking flight. That's what I was thinking when I started editing this image. 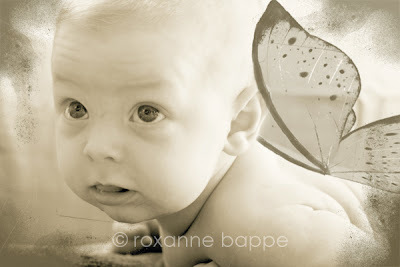 I'm still playing, but this is my first attempt putting some wings on this baby.